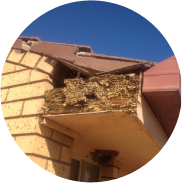 Are termites eating your home? 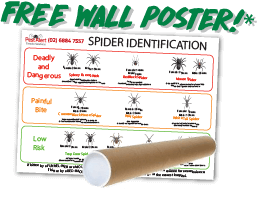 Keep your family & pets safe from deadly spiders! Have Rats & Mice moved into your home? Good night, sleep tight, don’t let the bed bugs bite! Dubbo & The Central West / Hunter Region’s No. 1 Pest Control service. Eradicating all Termites and General Pests along with Pre-Construction treatments & Pre-Purchase inspections. While Termites are our specialty, we’re experts in controlling all general pests including Spiders, Cockroaches, Rodents, Ants and more. Don’t leave your home and the safety of your family in the hands of amateurs. Our fully licensed and highly trained technicians are the most equipped in your area to eradicate and prevent harmful pests. Our Dubbo and Newcastle based technicians will travel all over. Don’t delay, call an expert today on 6884 7557. *Postage not free. Central West, Hunter Valley & Newcastle regions only. Trust Pest Alert for Pre-Purchase or Pre-Construction of your home. For over three decades the Bonney & Packham families have raised the bar. Australia has a reputation for some of the deadliest spiders! 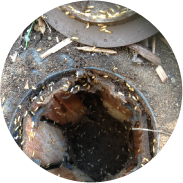 Our termite baiting systems are second to none. 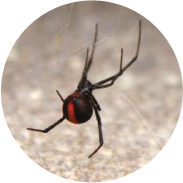 Pest Alert is a local, family operated pest control service. 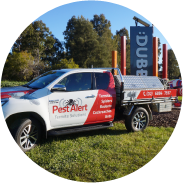 Started by Michael Bonney and Sarah Packham, the two are from a third generation pest control family who started and built up one of the leading Dubbo Pest Control firms. 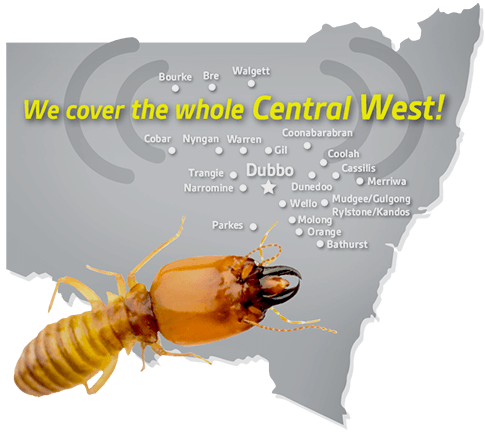 They’ve combined to return the quality of service locals to the Central West & Newcastle regions deserve, bringing a wide range of knowledge and proven treatments that can help you protect your home against invading pests. Pest Alert specialise in ‘Termite Control and Prevention’. We’re here to help you protect your home and investments against termite attack using various proven methods such as baiting systems, chemical barriers, termite dusting and nest locations. Not only are we the best in termites, our expertise encompasses all your General Pest control needs you might have such as Spiders, Rodents, Cockroaches, Ants, Fleas and Wasps! If you’re not sure if we control it, don’t hesitate to ask! Pest Alert is also the best solution for ‘Pre-Purchase Pest Inspections’, we work closely with the leading building inspection experts and can arrange a package for both. This means you won’t have to skimp on quality, you’ll get experts from both fields for a competitive rate. Working with Pest Alert when buying your next home or investment will give you peace of mind. A Pest Alert Pre-Construction treatment helps protect your property right from the start and ensures that you’ll meet all council requirements and industry standards. Pest Alert understands that everyone has different needs and requirements. We can accommodate for a variety of buildings and businesses and have experience in a wide range of residential properties, rentals, schools, pubs, clubs, motels, hotels, pre-schools, restaurants and hospitals. We are fully licenced and up-to-date (and often exceed) all Australian Standards and regulations. Call or email us today! 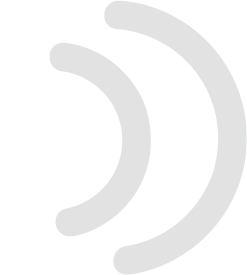 We’re more than happy to help you with any information you may require and don’t hesitate to shoot through any questions you may have. We look forward to working with you!